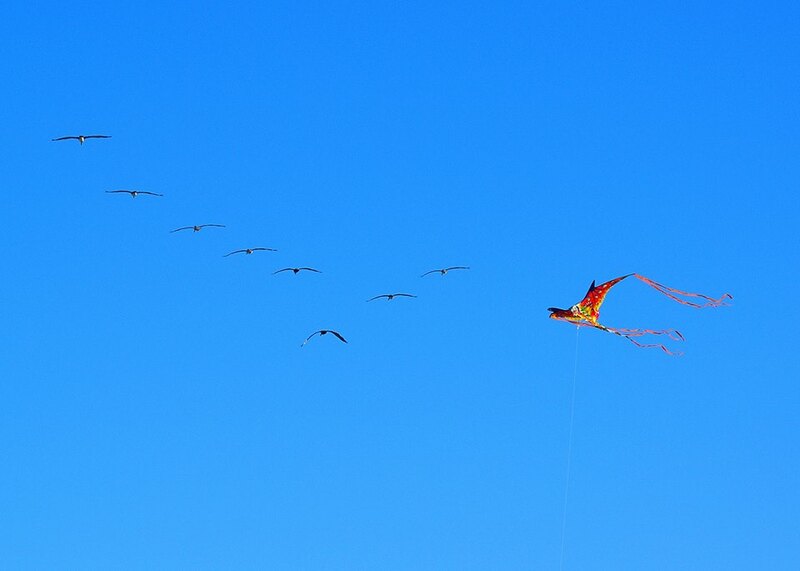 Kites can be purchased in toy stores, dollar stores, or made by kids before the beach visit. Boogie boarding, Surfing, Skim Boarding and Stand Up Paddle Boarding are all great vacation activities! The surf in the Outer Banks is ideal for all of these fun sports … Boogie Boards can be purchased at just about any local store or you can purchase a rental board (of most types) onsite from our beach concierge, Outer Banks Board rentals! Take advantage of the good weather and start squatting, lunging and working-out. Believe me, it will be your best workout during the summertime. Why limit yourself to a castle (though castles are always fun, too)? Let your imaginations run wild! If you’re building close to the water, make sure you get photographs of all creations before the tide comes in. AND SHARE your pics with us so we can feature your work(s) of art! Most kids definitely have experience in the art of snow angels. Transfer those skills to the sand and make summer angels. Sure the kids will get sandy but that’s half the fun! Sand Hopscotch-Bring the popular hopping game to the beach! Using a stick or rock, draw a grid on the sand and use rocks or shells for markers. If the sand is hot, don’t forget your flip flops or water shoes. Bubble Blowing -A beach is a great wide space to blow and chase bubbles. And if the bubbles spill on your bathing suit, simply head for the water to rinse yourself off. Beach Treasure Hunt-Supply your child with a list (can be a written list or a list with pictures) and a bucket in which they can collect their treasures. 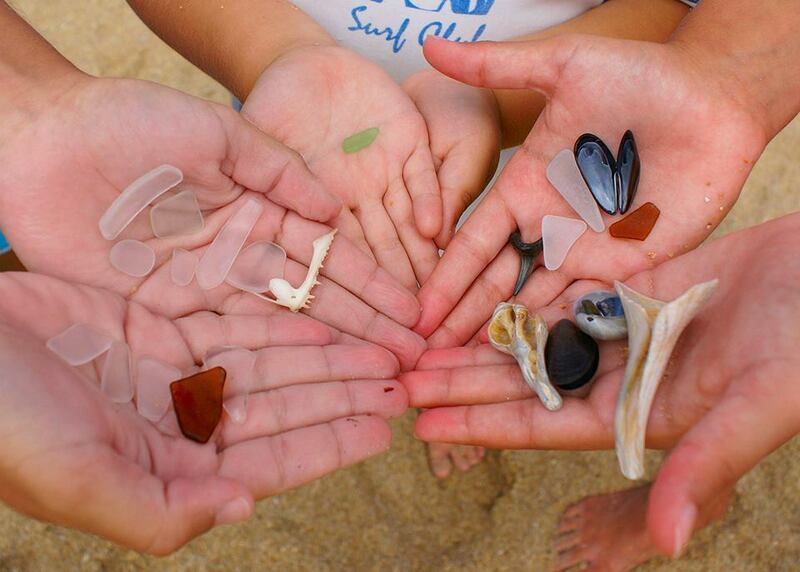 Have your kids hunt for driftwood, shells, rocks, crabs, something round, something blue, a feather, etc. The list can be as long or as short as you feel your child will be able to handle. It’s not uncommon to see vacationers young and old casting their rods into the Atlantic in hopes of landing a fresh catch for dinner or perhaps a trophy picture to show their friends and family! This is a great family friendly activity! Ready for some excited screams and shouts from your kids on vacation? Spend an evening ghost crab hunting for an experience you will never forget. A trip to the Outer Banks of North Carolina would not be complete for my family without a late-night trip to the beach to hunt ghost crabs. Lay back, put on some sun-block, tanning oil and take nap in the sun or event read a book. It’s your VACATION!